Finally, confirmed....congratulations Montana State Coach Eric Jackson. Coach Porter is a funny guy with a quick wit. His one-liners were great! And the crowd gave a big round of applause when the host talked about UP, with Coach Porter yelling out, "Go Pilots!" Anyone have ESPN Insider (I don't want to give them anymore of my money than I have to)? 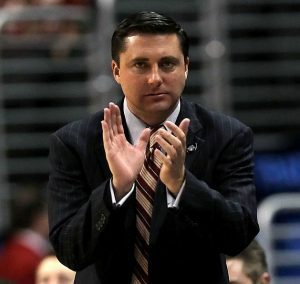 Over a two-week span, ESPN Insider is assessing the stability of the coaching situation for each team in the top 10 leagues in college basketball. Next up: the West Coast Conference. The league has four new coaches and three who have been leading their programs for more than a decade. There's probably as much stability right now in the WCC than just about any of the other top 10 leagues in the country. These rankings go in descending order, from least to most stable. Keep in mind that stability is not solely determined by whether a program will want to part ways with its head coach if there are perceived failings; often, success will make it difficult, if not impossible, for a program to keep a coach from leaving for a seemingly better job. Portland was considered the 4th most unstable. Athletic director Scott Leykam hired the former Portland Trail Blazers standout, who has held a couple of NBA head coaching gigs, to replace Eric Reveno. Porter, 53, signed a long-term deal and should get plenty of time to show whether he can get it done with the Pilots. 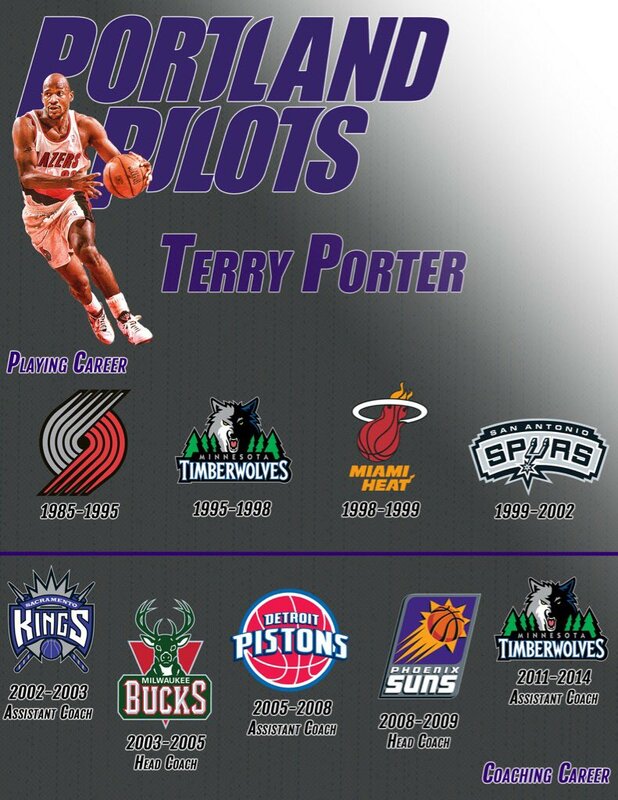 Former NBA players don't always have success in college, so we'll see whether Porter is in it for the long haul. No surprises on the roster, but there are some new names among the staff, at the bottom of the page. Whitney Robison has replaced Knutson as the Director of Basketball Operations. She's had the analogous position for UP's women's soccer program since 2009. Someone named Griffin Waller is the new Sports Performance Coach. There is no info on him on the website, but the Google machine reveals that he is a graduate of Concordia University here in Portland, and comes to UP from Missouri State University. It sure is fun to see six Portland-area kids on the roster, even if two of them are related to the coach. Stonehouse wrote: It sure is fun to see six Portland-area kids on the roster, even if two of them are related to the coach. Forget it, Stoney. You have no better chance of making the team. Don't forget.....tomorrow, Monday November 7 at 6:30 on CSN (737 in the Portland area) the "Terry Porter Special" will be broadcast. 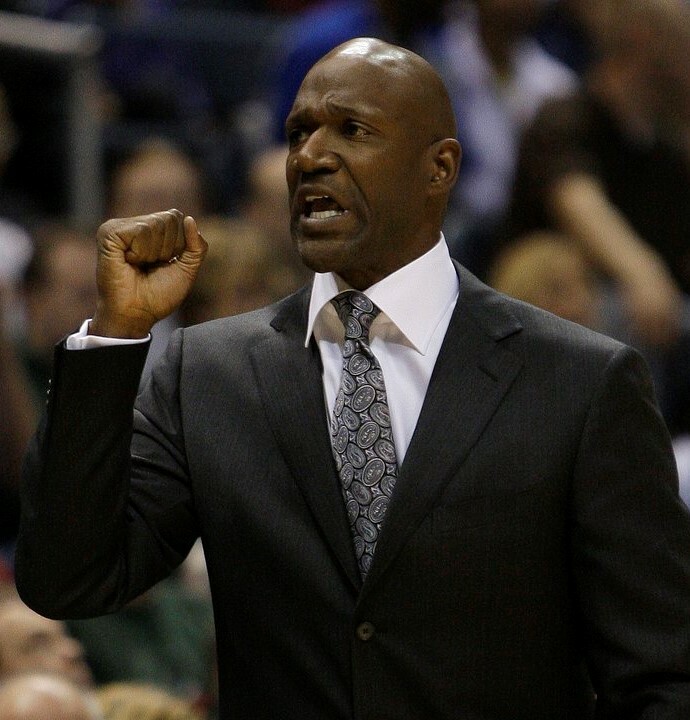 CSN wrote: Highlights the journey of Portland Trail Blazers icon and new University of Portland Men’s Basketball Head Coach Terry Porter from the moment he was hired in April 2016 up until his first game on November 11. (If you miss the Monday night broadcast, it repeats on Thursday, Friday, Saturday, and Sunday). Fans are encouraged to take part in the show by calling with questions and comments to (503) 542-0910 or toll free at (877) 535-9100. Fans can also tweet questions to Coach Porter via @PortlandPilots on Twitter. After tonight, the (almost) weekly Monday night show will usually be broadcast on 1080 The Fan. I kicked Comcast to the curb years ago and don't really miss it, so I may have to find an online broadcast of the CSN show. If someone finds a link, please post it. I do still have a radio though. I will try to listen in tonight. Coach Porter does a hell of a job selling himself and the program. Let's hope it works as well for recruits as it does for me! Our high school football coach sent the whole team to do step aerobics in the preseason and that was tough. Thank god he didn't have us do Hot Yoga! Eric Spoelstra wrote: "It was a great hire, I think, for the school.....He's one of the Rip City legends in Portland. He has such a great class and reputation about him in the Northwest. I think it's a fantastic fit. He brought more interest in the program just from him signing on than we've had in probably the history of the program."